Launching in 2019, a new classic car show will be gracing TV screens, sponsored by Footman James – one of the UK’s leading specialist vehicle insurance brokers. 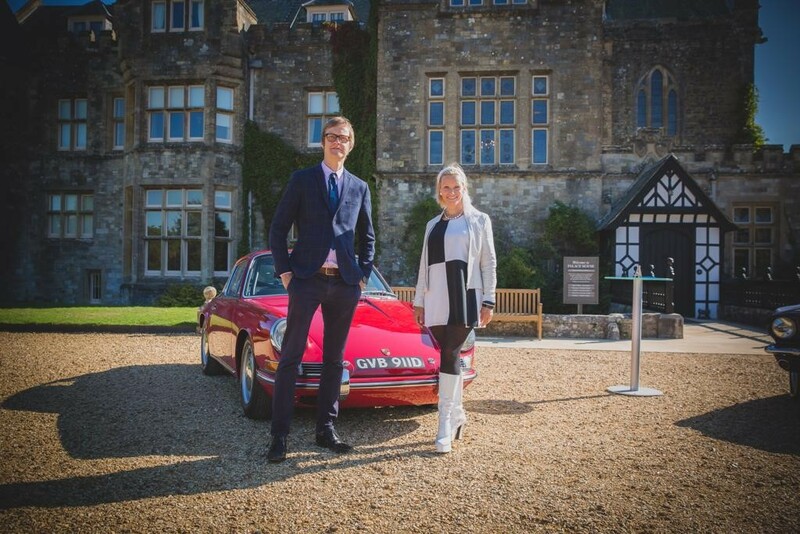 This new classic car programme will be presented by Vicki Butler-Henderson and Alex Riley. They are both okay, but personally I’d have liked to see someone fresh, a different face/ voice. Presenters Vicki and Alex are both excited by the possibilities the Footman James backed show allows. 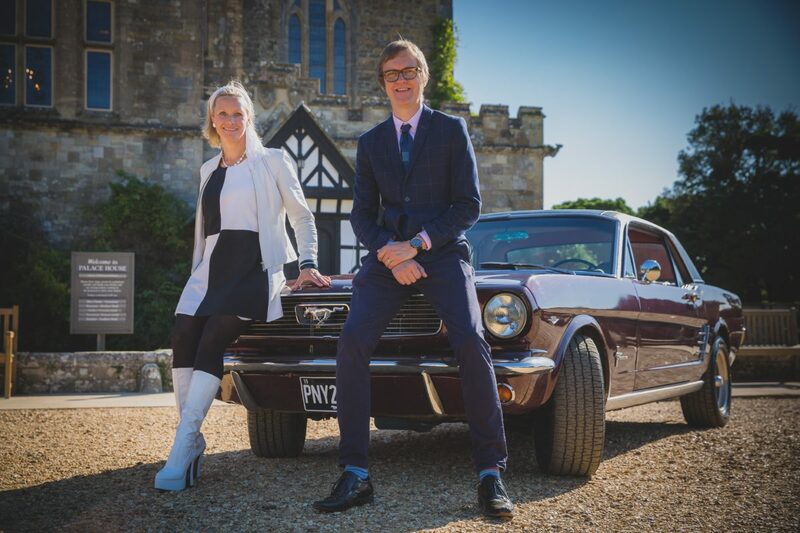 “I’m thrilled to be part of this beautifully shot series that allows us to tell the stories behind some of the best known and interesting cars ever made,” said Vicki Butler-Henderson. Footman James, the trusted name of classic car and motorcycle insurance, is delighted to be partnering up with The Car Years TV show. Ensuring that Footman James stays in the right company, the series has been created by production company Wiser Films.  The production is led by Tas Brooker and Jim Wiseman who previously produced Wheeler Dealers and Top Gear respectively. So, stay tuned for the first episode of The Car Years where you’ll see a 1964 Porsche 911 take on a 1964 Ford Mustang. Sounds one not to miss. One thought on "New classic car TV show announced: The Car Years"
It’s always good to read about another car show, although I have a feeling this one sounds rather contrived. For example, a Ford Mustang vs Porsche 911 comparison is pretty meaningless today – they’re both well regarded classics and were never competitor’s. Why try to find a winner? I wish they didn’t dumb down these shows thinking that’s what the audience wants. Or perhaps I’m not their target audience?